Here we have a new to our stock, Discovery sport HSE, Light white interior and features. Black Pack with santorini Roof. 2 Total former owners from new. Fully refurbished black wheels 9 spoke. Immaculate inside and out. Rare find with light interior. 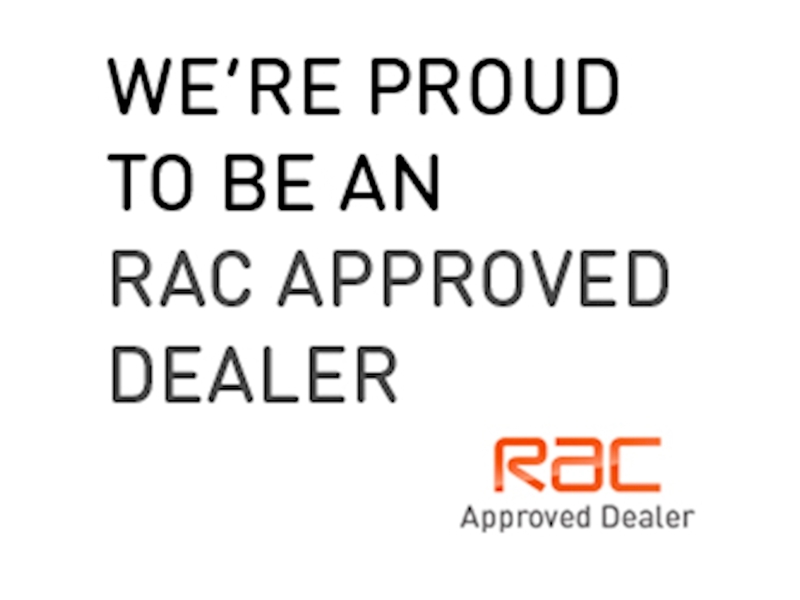 3 months RAC Platinum warranty and 12 months mot included in the sale price. 12 Months Mot. We are also FCA approved, which allows us to deal with Financing this vehicle.